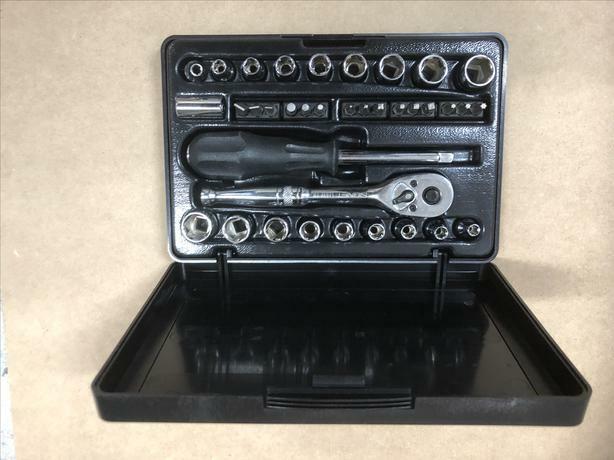 Signet 1/4" socket set in case. Metric and standard plus assortment of driver bits. This is new condition never used.